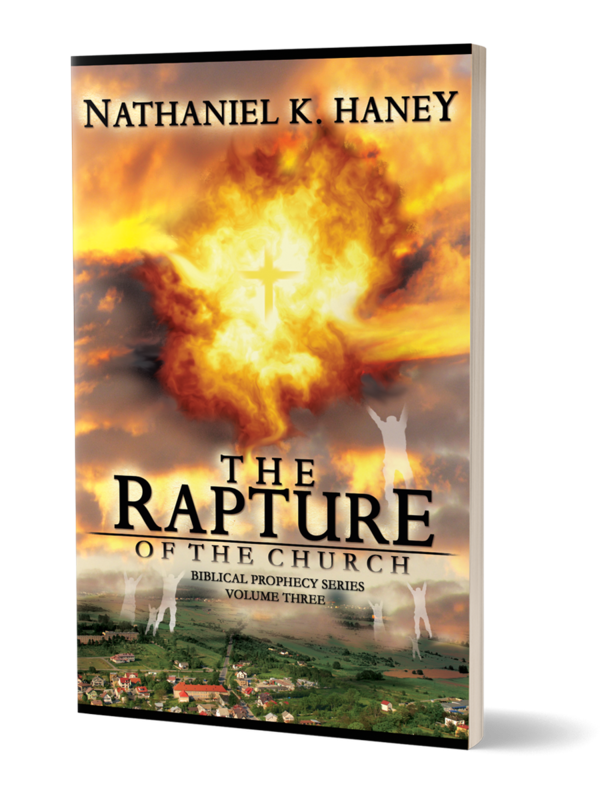 In this Volume III of his study of eschatology, Pastor Nathaniel Haney takes on the subject, the Rapture of the Church. 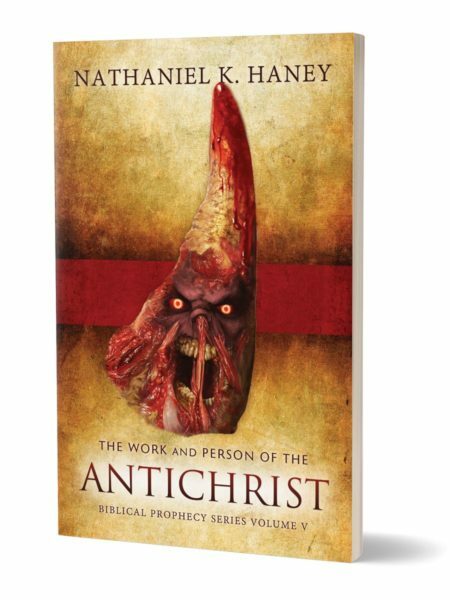 He deals with the reasons why the church must be removed from earth before the 70th Week of Daniel’s prophecy can begin. Various Scriptures have been incorrectly used to teach on the Rapture of the Church and the Second Coming of Christ, which are two separate events. 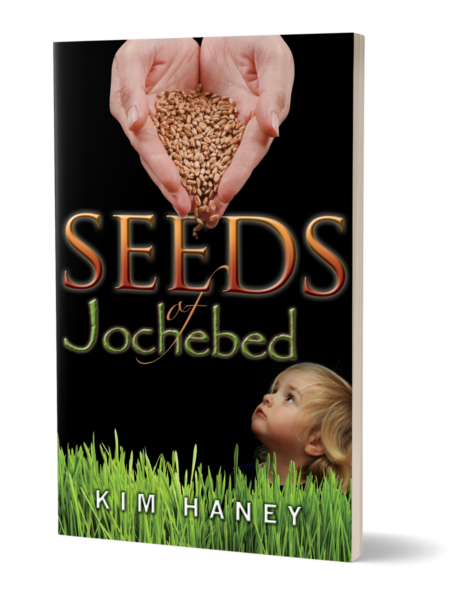 This has caused confusion as to the proper sequence of these prophecies. 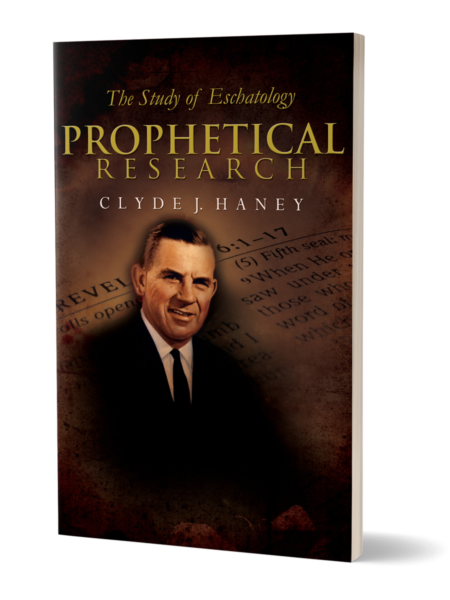 With simplicity, Pastor Haney helps his readers clearly see and understand the correct order in which these events will take place.